The Aurora Bridal Collection was inspired by the magical phenomenon that is the northern lights. 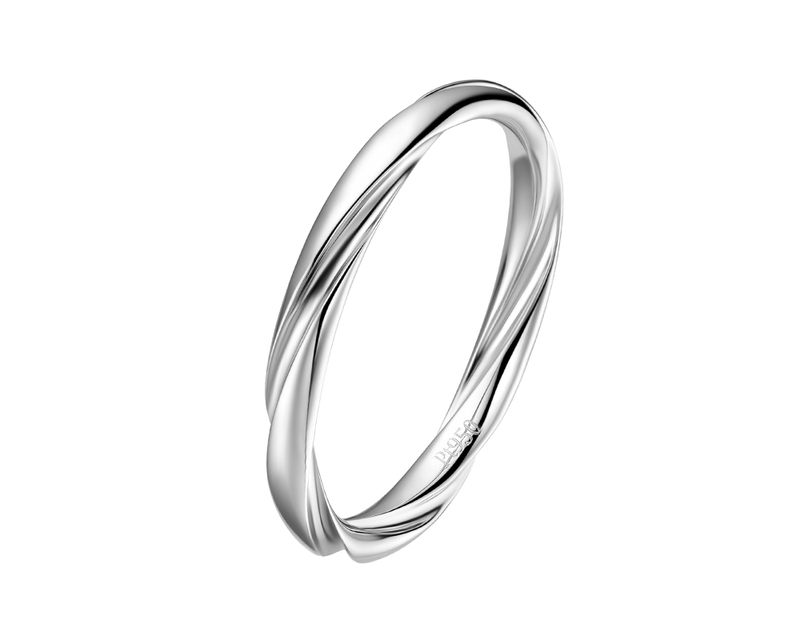 A ring for him or her with twist detail. Available in platinum, 18ct or 9ct golds.